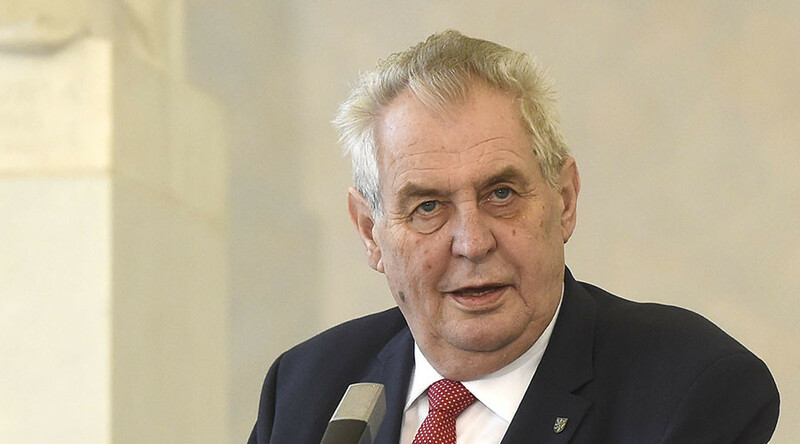 Ukraine’s representatives staged a walkout after Czech president Milos Zeman told European parliamentarians the stand-off over Crimea could be resolved by Moscow paying compensation to Kiev. Russia also dismissed the idea. Not only did the Czech President tick off Ukraine but he also managed to tick off Russia. …and the rest of the world. He appears to not be in touch with the reality of Crimea, from either a Ukrainian or Russian perspective.